Desert Shemaghs are traditional desert head-wear that are designed to protect the head and neck from sun and sand. Rothco's tactical scarves are worn by military personnel worldwide and also as a fashion accessory. 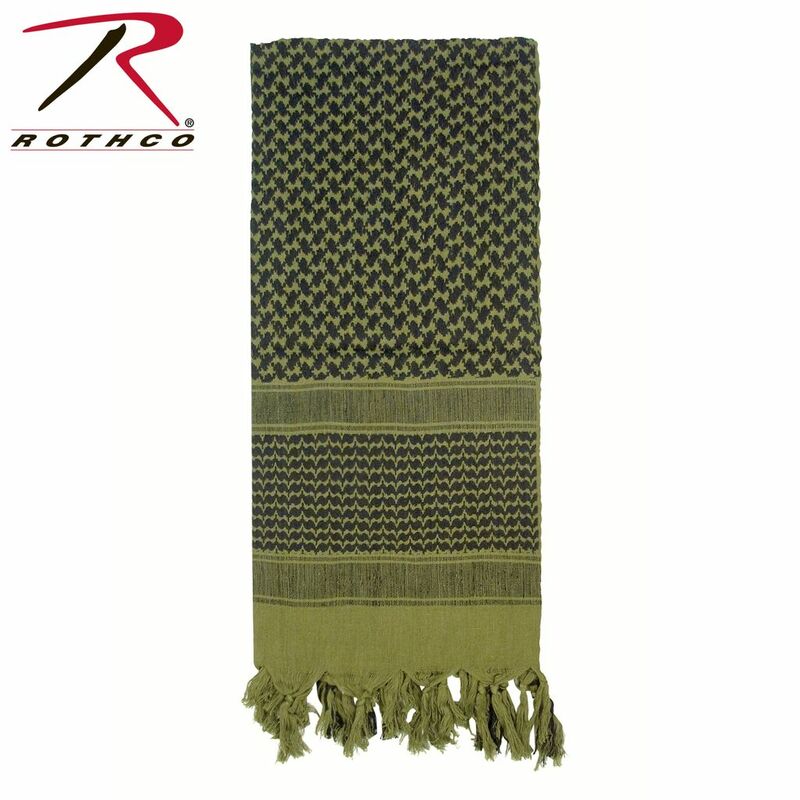 Rothco's shemaghs come in a wide variety of colors from Olive Drab to Pink. Also, be sure to check out our deluxe and patterned Shemaghs. The military scarf also makes for a great survival tool and is an easy add to your bug out bag.